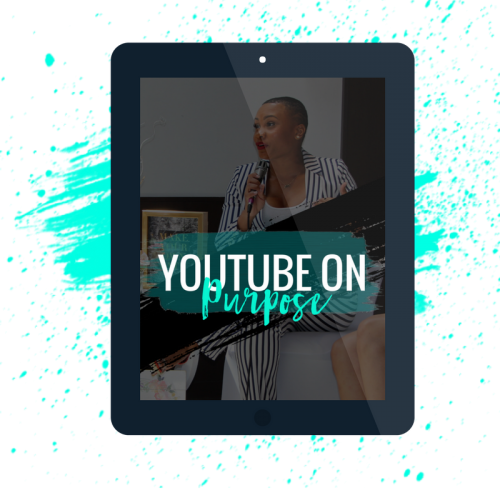 Designed for women leaders who feel that God is calling them to be more visible on Youtube (but are a bit overwhelmed). This program takes a very hands-on approach to help put all of the pieces together (images, tags, video strategy, etc) to create a solid foundation. The goal is to demonstrate how to run a purpose-filled YouTube channel so you can do it consistently & with confidence.